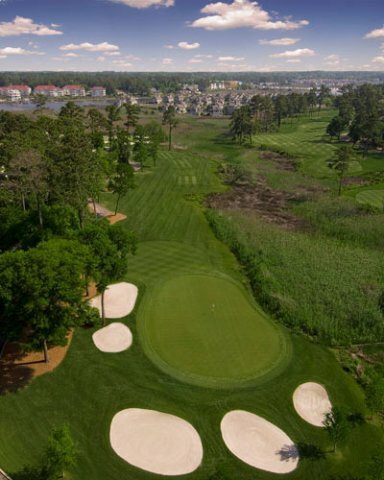 Located between Cherry Grove and the Atlantic Intracoastal waterway rests Tidewater Golf Club, one of the top courses you'll ever experience. 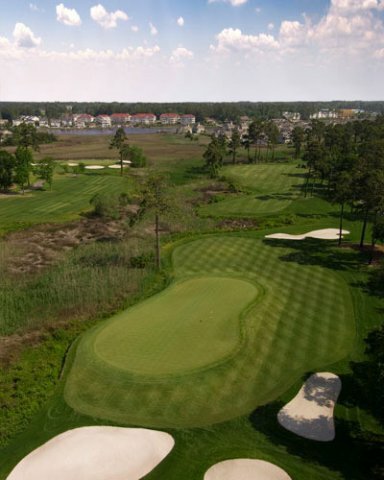 Known as the "Pebble Beach of the east," Tidewater golf course continues to be one of the top-ranked courses in the Myrtle Beach area year after year. Saltwater breezes envelop you as you meander through lush surroundings throughout the course. 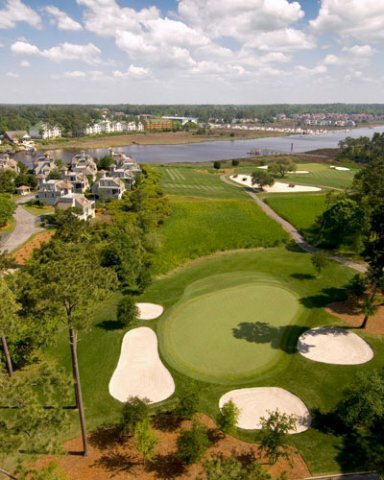 A classic yet contemporary design, Tidewater Plantation rewards those who feel courageous enough to take the shots. Built and designed by a South Carolinian, Ken Tomlinson, Tidewater captures the hearts and imaginations of all who play this masterpiece. 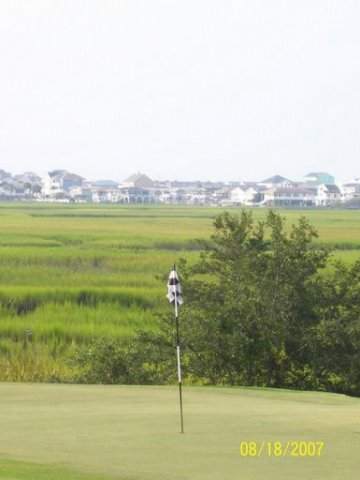 With its breathtaking scenic views of the ocean marshes and Intracoastal waterway, this golf course surely won't disappoint! Book this course with the Strand Elite Package or Strand Premier Package. Tidewater has always been one of the best layouts in MB. Recently the condition was not fitting with a top course. Last year they got the hint and replaced all the greens, redid a bunch of traps and added significant drainage. The course is in absolutely fantastic condition and is back to being a must play. A Diamond in the North! The BEST golf course on the Grand Stand!! A must play for all levels! Played it June 2012. Second to none!! Good course. Free sleeve of Pro V balls. Free driving range. Free lunch. Course is in good shape and greens are lightning fast. 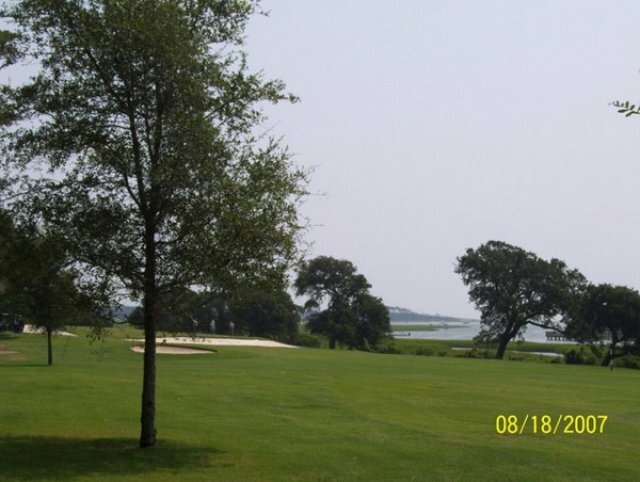 Love Tidewater it is a great golf track and the best physical golf course in the area! What a terrific golf course!! One of the top 3 courses I have played at the beach. Will return on next visit. Just Awesome as always. Staff all very friendly and helpful. We have replayed this the last 3 trips. Worth the price . Must have a handicap under 20 to have fun! Other that, very good. Loved it! The Course was in great shape. Everyone was very helpful. Range balls being in cart was awesome. A fun, pretty and challenging course. I highly recommend it. GREAT CAN'T MISS THIS GEM!! 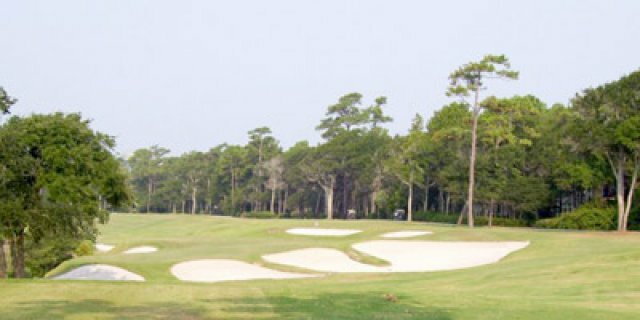 Played it 3 times over last 2 years won't go to MB and not play Tidewater-always in good shape best layout!! Tidewater is a must play. 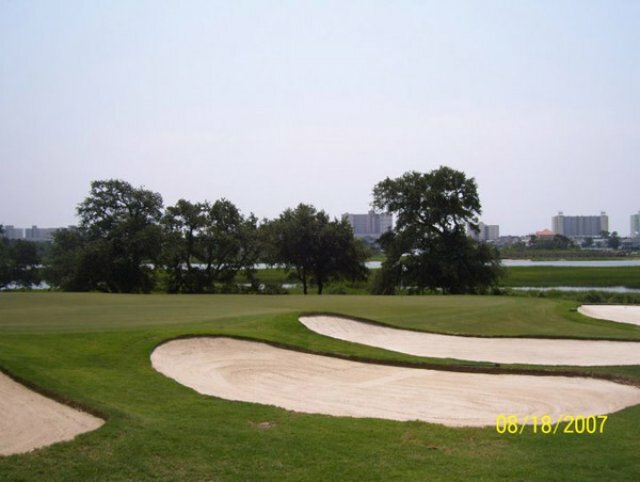 Challenging golf course with great views and a great mix of holes. The greens were spank and rolling great. Love this golf course. 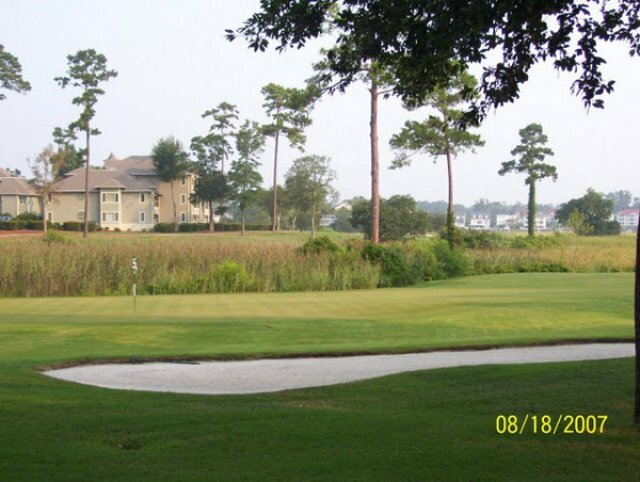 Tidewater Golf Course is a great choice! Every time I come to the beach, Tidewater is one of my top choices. Year after year this course is in supreme playing condition. 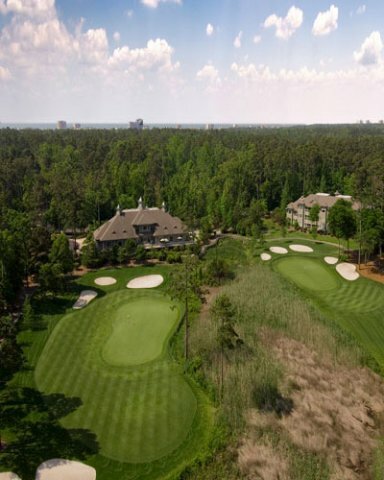 I'm surprised to see that it's only listed #7 on your top golf courses in Myrtle Beach! 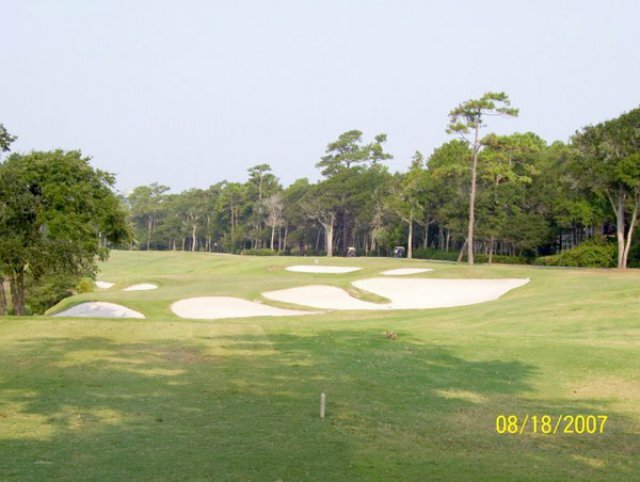 If you have yet to play Tidewater golf course, this is a "must play" during your time at the beach. 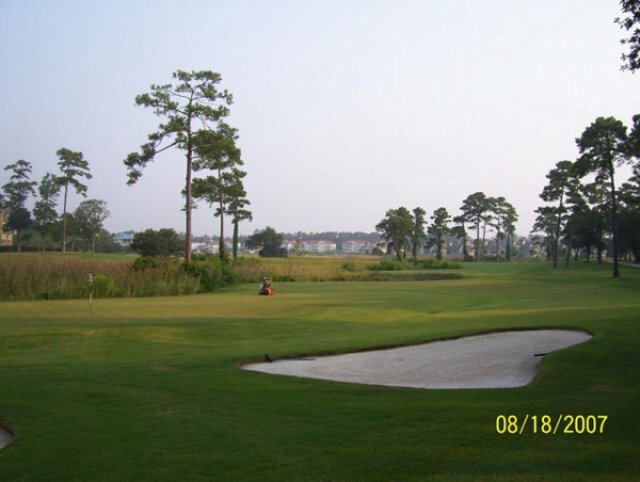 Tidewater golf course in an excellent place to play. 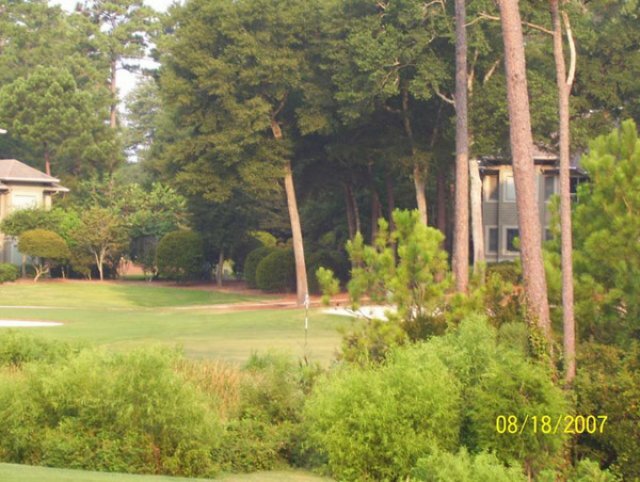 Had the opportunity to play 9 holes yesterday (Aug. 21st, 2011) and the course was in GREAT shape. The greens were running extremely fast, which made things a little more interesting. 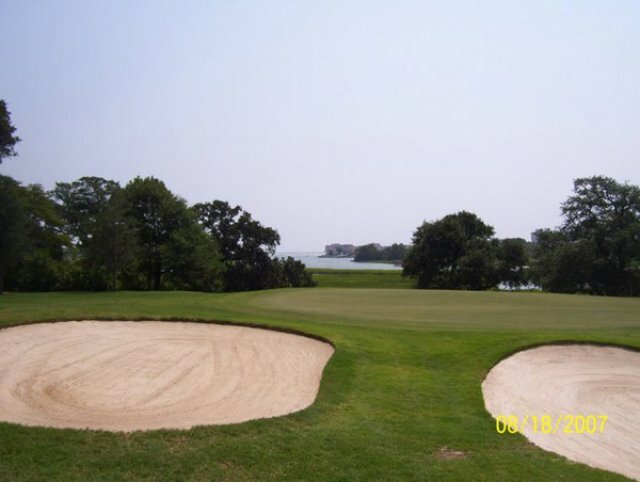 Scenic views, affordable rate, excellent course condition. 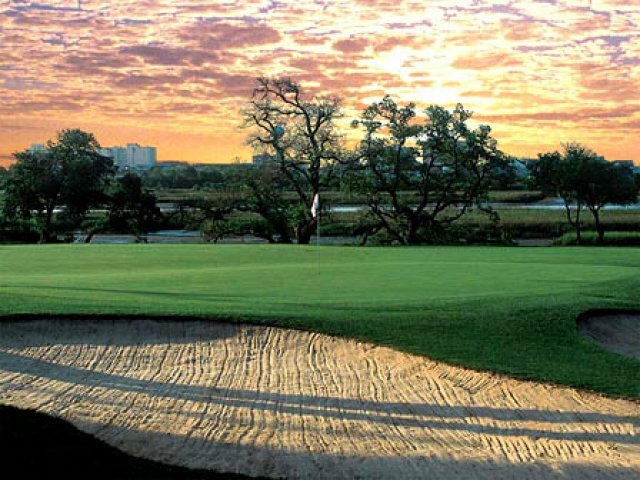 My group played this in Spring 2009 - first time back to the course in four-years and we were looking forward to our return. Boy were we disappointed -- the course was in very poor shape for the cost/round. Most of the tee-boxes and fairways were mostly soil - very little grass. The greens were in poot condition as well. Either they have been resting on their reputation and putting minimal effort into grounds maintenance or somebody screwed up somewhere and killed off all the grass. Views are still fantastic - but the golf is not up to the standard you would expect for this pricey of a course.